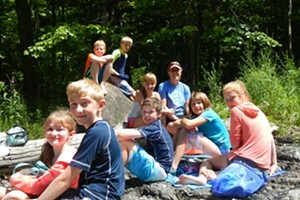 Nonprofit Website Kayla's Directory Creates Equal Opportunity | The Kids Beat | Kids VT - small people, big ideas! As a parent of a daughter with autism and a neurodevelopmental condition, Shelburne resident Sara Kruk knows getting around is often challenging for children with disabilities. This summer, the nonprofit website she founded, Kayla's Directory, helped purchase an adaptive stroller for Shelburne Farms, which has summer camps that serve numerous children with disabilities. 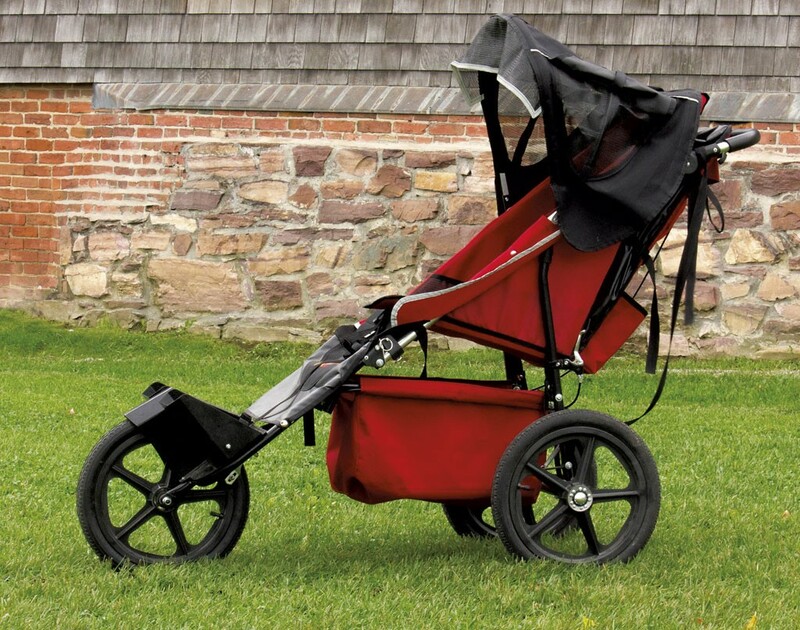 The stroller, equipped with a five-point harness and able to carry up to 150 pounds, allows kids with mobility issues to take part in outdoor activities like berry picking and exploring trails. Kruk's website, named after her daughter, is an online blog and directory that provides information about resources and services available to kids with special needs in Vermont, from playgroups to adaptive-sports programs, health care providers to tutors. Its ultimate goal, says Kruk, is "to make life easier for families." Kruk says she'll continue to advocate for more adaptive equipment, like a special shopping cart called Caroline's Cart, which makes running errands easier for parents of kids with disabilities. She's already helped get them in Healthy Living Market & Café and Party City in South Burlington. Find kayla's directory at kaylasdirectory.org. For more information on Caroline's Cart shopping carts, visit carolinescart.com.